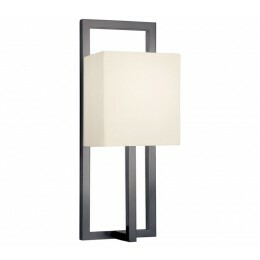 Linea Tall Sconce is a strong modern composition featuring a rectangular form precisely divided by the centered single arm. 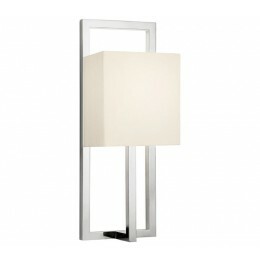 The sleek arm rises to support a lamp within a luminous cube-like shade. Compelling in its simple logic and design equation, Linea communicates sleek and intelligent styling. 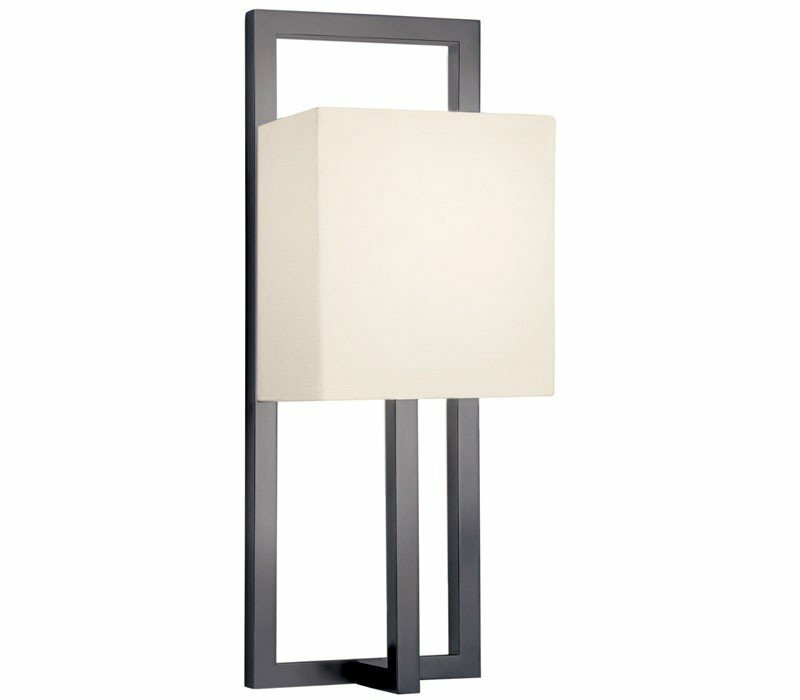 The Sonneman 4441.32 Linea collection Sconce Wall Lighting in Black Bronze uses Incandescent light output and brings Modern style. This item is 13.5"H x 5"L x 4"D. The wattage is 60. The Sonneman 4441.32 requires 1 bulb (not included). Additional Information: Shade-Off-White Linen Shade.